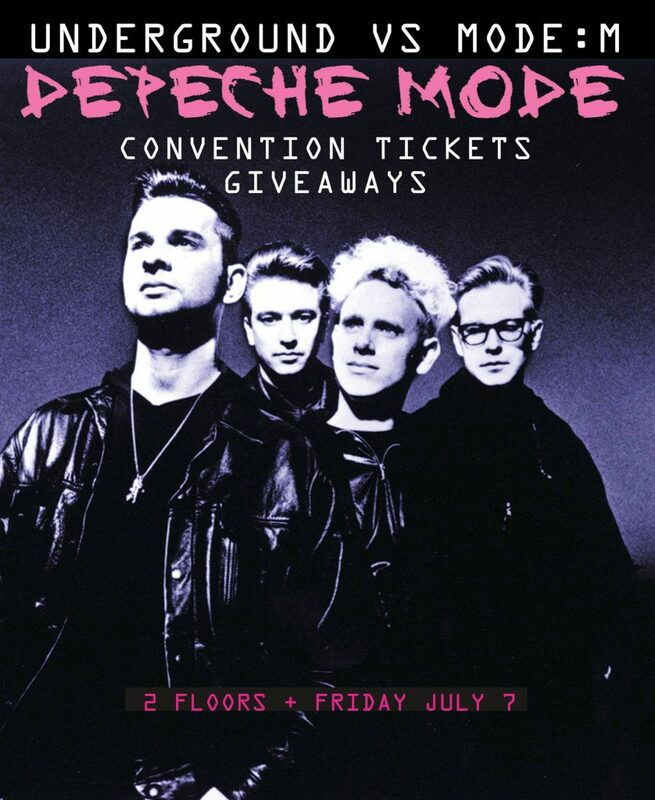 CLUB UNDERGROUND vs. MODE:M █ Friday 7/7, DTLA █ Depeche Mode Convention Ticket Giveaways ► $5 GUESTLIST █ 2 FLOORS! Calling all Devotees… CLUB UNDERGROUND is Ultra-Excited to team up with MODE:M for a DEPECHE MODE tribute party!!! 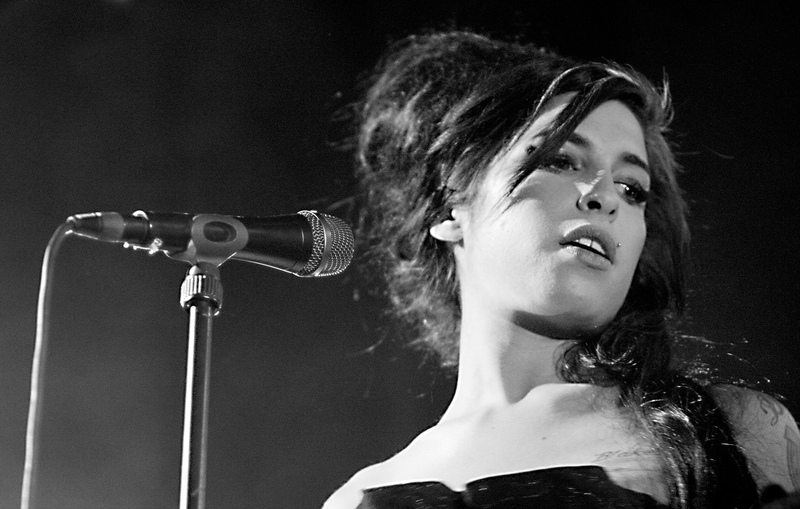 It’s just a question of time and Friday, July 7th is the answer. For the evening we got Modem‘s DJs Xian Vox & Eser, and DepecheMode Convention‘s Alex Transistor & Ray joining up with Club Underground Los Angeles‘s resident DJ Larry G. across 2 rooms of Synthpop • New Wave • Brit Pop • Post-Punk • Indie and a ton of Depeche Mode!!!! Get yourself prepared and kick-off your weekend in style down at the Underground!!! Got a birthday this week? Message us @ Club UNDERGROUND and we’ll hook you up with Champagne + Guestlist!!! Previous PostPrevious Blow Up (UK) vs Underground! Saint Etienne TIcket Giveaways!